Bought in September. Went on vacation. 2500 miles round trip and had no problems. Smooth ride, quiet, excellent cornering, etc. No rating for snow traction, but will update later. Will buy again. 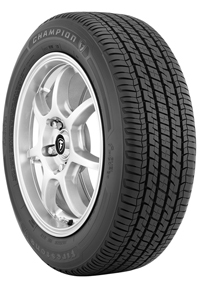 Most Tire Brands are Available Now on Cars & Trucks.